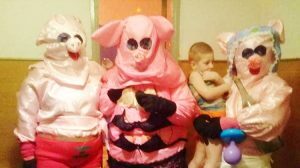 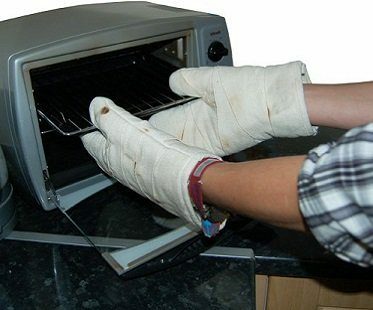 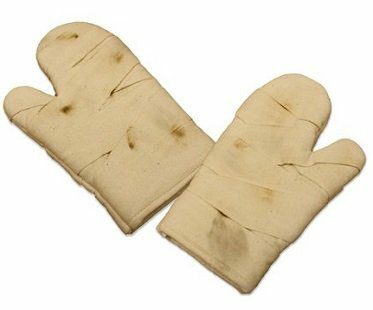 Your family will look twice when they see you using these bandaged hand oven gloves! 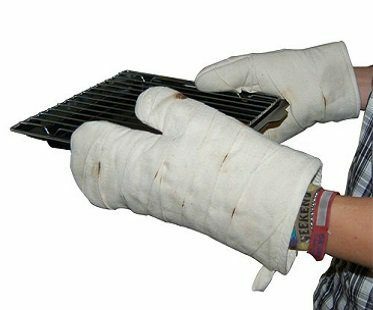 At first glance, they look like you've had a horrible accident and have wrapped your hands up, but look closer and you'll see they're actually perfect for handling hot trays and pans. 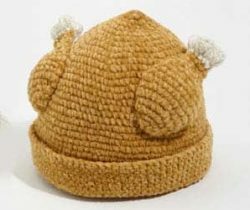 The prefect gift for your MUMMY!